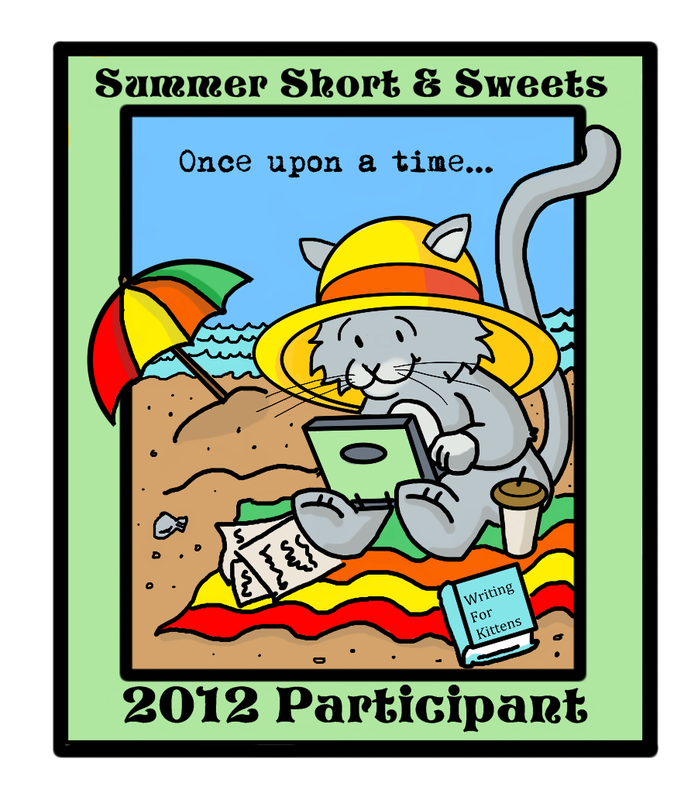 Summer Short & Sweets was run in Summer 2012, but you can still check in here to utilize and enjoy the writing prompts and get inspiration from what other writers contributed! you some critiques as well as signed books and other goodies 🙂 Feel free to let me know if there’s something in particular your little hearts desire as a prize. The other advantage of Short & Sweets? We will all inspire each other’s creativity. I hope you’ll find it inspiring and fun!